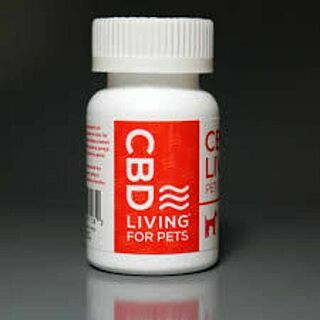 CBD Living Pet Capsules are a proprietary full spectrum CBD blend that is safe and non-toxic. 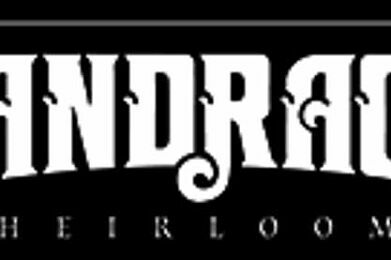 Our CBD is derived from legal sources of hemp oil extract. Pet owners should monitor their pet before, during & after administration of CBD to determine optimal dosage. Our pet capsules are formualated with the patented colloidal delivery system, giving an advanced bioavailability for maximum absportion. 1 gel cap up to 150lbs. 30 Pet Capsules per bottle.